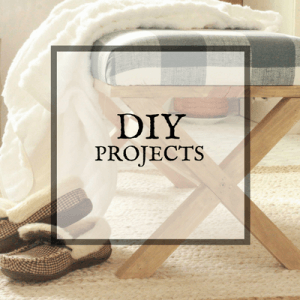 You are here: Home / DIY / How to Waterproof Fabric and Material Like a Pro! 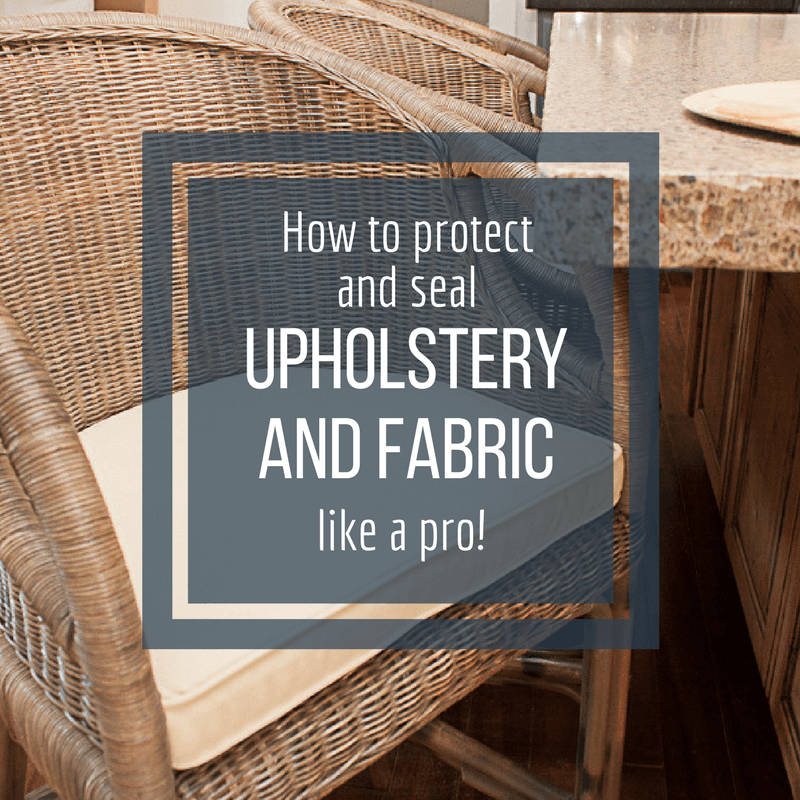 Want to protect and waterproof fabric like a pro? 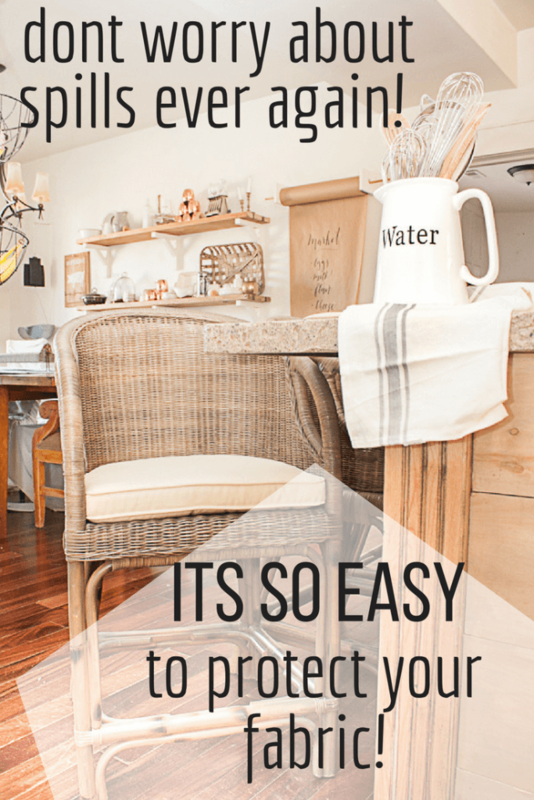 Check out how easy it can be to protect interior fabric on surfaces such as dining chairs, bar stools, and pillows! 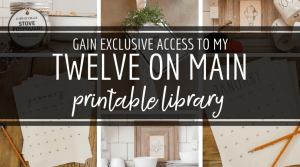 You will not believe how easy it is! Hey friends hope you are doing well, if this is your first time here, let me introduce myself. 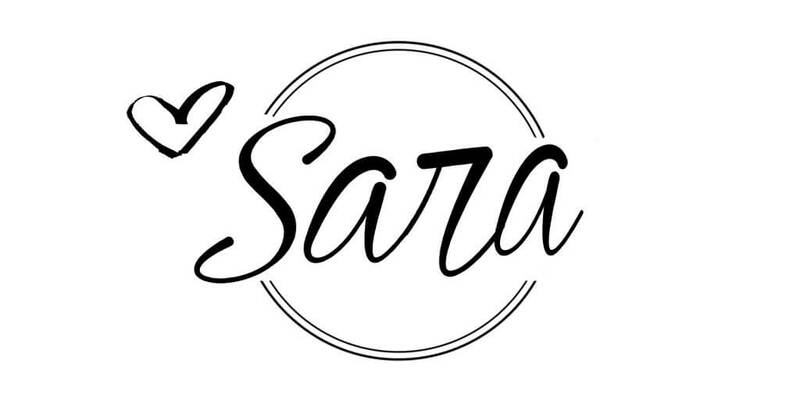 My name is Sara and I am the owner of Twelve On Main. 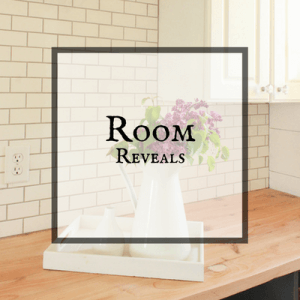 My main goal here is to inspire you to make your house your own with home decor tips and tricks, simple and complex DIY projects, and lots of fun! So lets get down to business! A few days ago, I posted about my brand new counter height stool in the kitchen. I was so over the moon excited about them! There was only one concern…..the white cushion. Now, it was removable and washable so that is a bonus. But, I wanted to take it to the next level to protect it from the 4 messy kiddos in my house. Really I am protecting it from my husband, who is like a bull in a china shop! But, don’t tell him that! This method I used to waterproof fabric is so easy, you will not believe it. Now, thus us where it gets really hard……just kidding. This is so simple. Make sure you do this outside, since the fumes are pretty stinky. I laid my cushions out on cardboard, and then sprayed 2 even coats on the cushions. I waited about 4 hours in between coats to let it dry and cure. 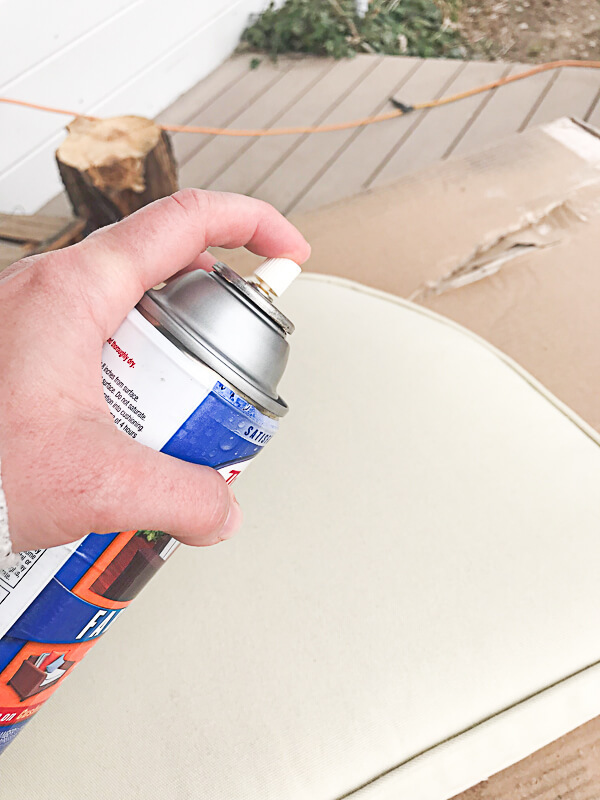 You do not want to spray a thick coat, especially on a cushion. 2 coats seem to be about right. I let them dry for a day before bringing them into the kitchen. And you know what? It totally works. Last night my son dropped some rice, with Worchestershire sauce on it. Ummm, that stuff is almost black! I was able to wipe it away, and add a bit of water to scrub off anything that remained. Success! I was so thrilled. Especially since I was panicked the instant I saw the sauce on my chair! I know I shouldn’t worry so much about these things, but the last thing I want are stains on brand new chairs! And it did not cost that much to give me a little peace of mind. Have you tried this before? I would love to hear any tips or tricks! 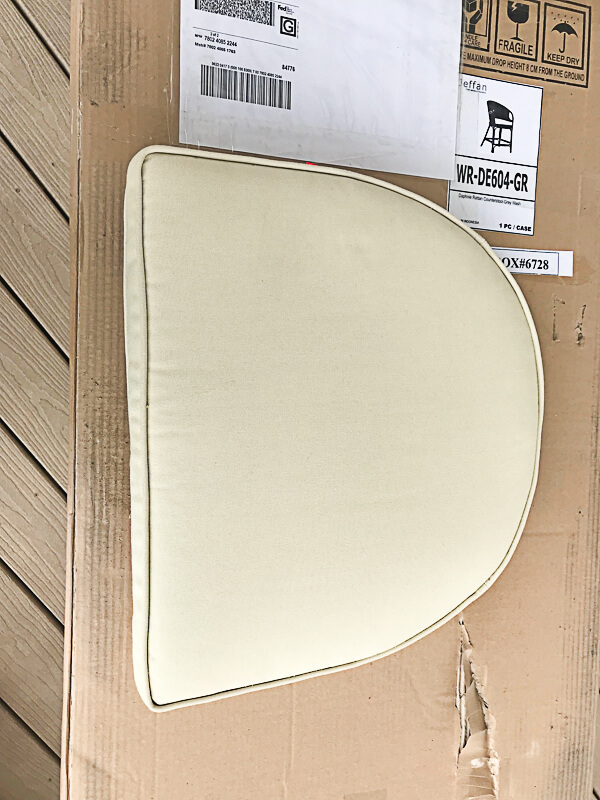 I an super thrilled about this and feel like its a game changer on not only fabric inside the home, but now my pillows and cushions outside will be protected as well! 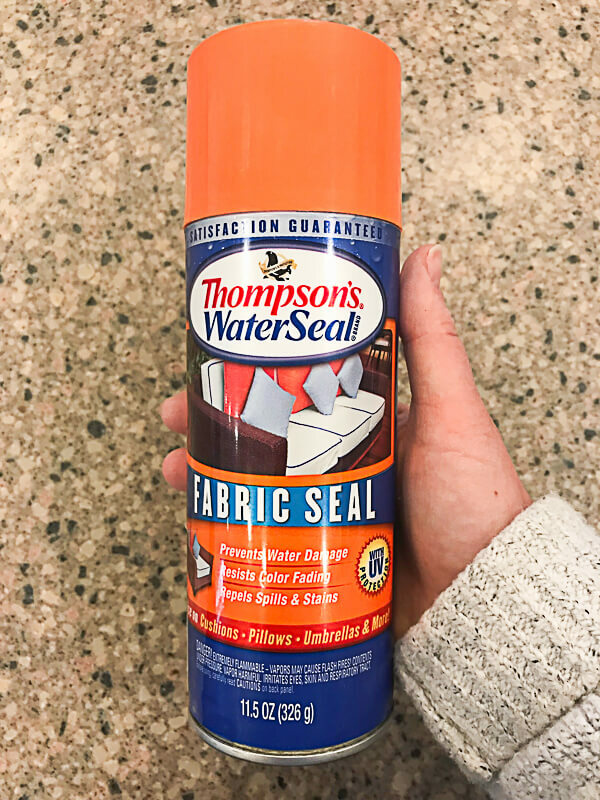 Now, before you go spraying your fabric, you need to test it to make sure that it will not darken the fabric or damage it depending on what kind of fabric you want to spray. For example, suede or silk may not be an ideal fabric to spray with this kind of product. Always, always test it first to make sure it does not ruin your fabric! OKAY! Now that that’s done, please, pretty please I would love it if you shared this with friends or pinned it! This is how us bloggers keep our websites going! Thanks so much for stopping by and I hope that this helps you keep your home clean and beautiful! 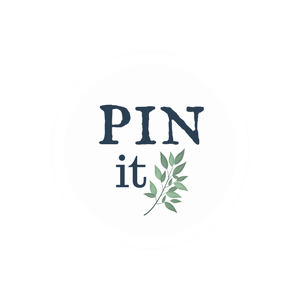 I am not even sure how i stumbled onto your blog but I have made it a favorite! 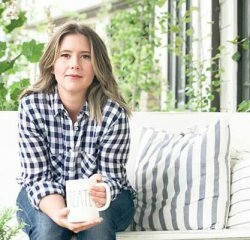 I like your practical, no-nonsense yet not boring take on home decor and ideas to make your homes even more comfortable. I just wanted to let you know that the “Scotchguard/waterproofing” methods you used on your new chairs needs to be reapplied occasionally. I get my carpets cleaned yearly in the LR and DR (that we never use) and my carpet cleaner told me that the same treatment he uses on there has to be re-applied regularly because it is just a topical treatment and will ‘wear away’ from being rubbed off as you walk on the carpets. I would think the same idea applies to your chair cushions too. All the ‘abrasion’ from your kids sitting on them and scooting off and on will wear the protection away. Now I can’t suggest how often you should reapply- only you could know that- but i would think that if you put some water on the cushion and it does not bead up any longer your cushions are not being protected. Just an idea to give you an edge on winning the battle against dirt!